Friday, Feb 1, 2019, 2 – 3 p.m.
Join Human Centered Design & Engineering faculty members Drs. Brock Craft and Tyler Fox to to hear about HCDE's inaugural Study Abroad in London program. Bring your questions and join us! This study abroad program is designed to give students an international exploration of issues and current topics in human-centered design. 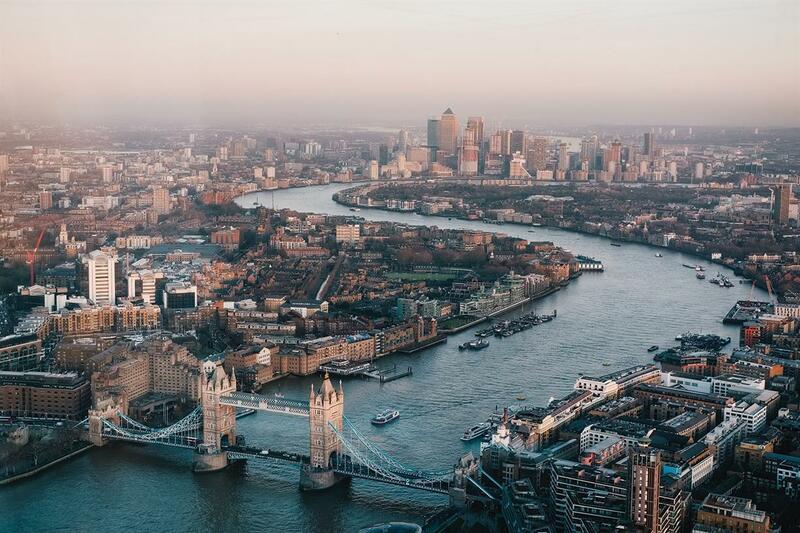 London remains a globally significant crossroads for creative cultures of all kinds, and has a thriving interaction and user experience design scene. The infrastructure of the city presents opportunities for developing deeper understanding of how to engineer interactions and experiences at a system-level scale.